That’s what I get … for fooling with folk who didn’t mean me any good, for staying in a place I knew didn’t welcome me, for holding on to a relationship I knew was breaking me, for putting my all into someone who didn’t value my worth, for being too impatient to wait on the morning which held my joy, for being in a hurry to get something I knew wasn’t mine, for giving more of myself than I should have, for always saying yes even when it hurt, for supporting even when they disliked me, for showing up even when they didn’t return the favor, for getting up with the pain in my body, for pushing long after my arms were tired, for climbing after my legs felt numb, for believing in them when they didn’t believe in themselves and for partnering with somebody I knew was too damaged to handle what I could bring. That’s what I get! This is what we say, right? When things don’t go as planned, we say; that’s what I get for trusting, believing, going and/or giving my last. I know it’s what I used to say until I realized I had to change my “That’s what I get,” into positivity because what I really got was strength to separate myself from folk who could easily stab me in the back. What I got was perseverance when the pain almost shut me down. 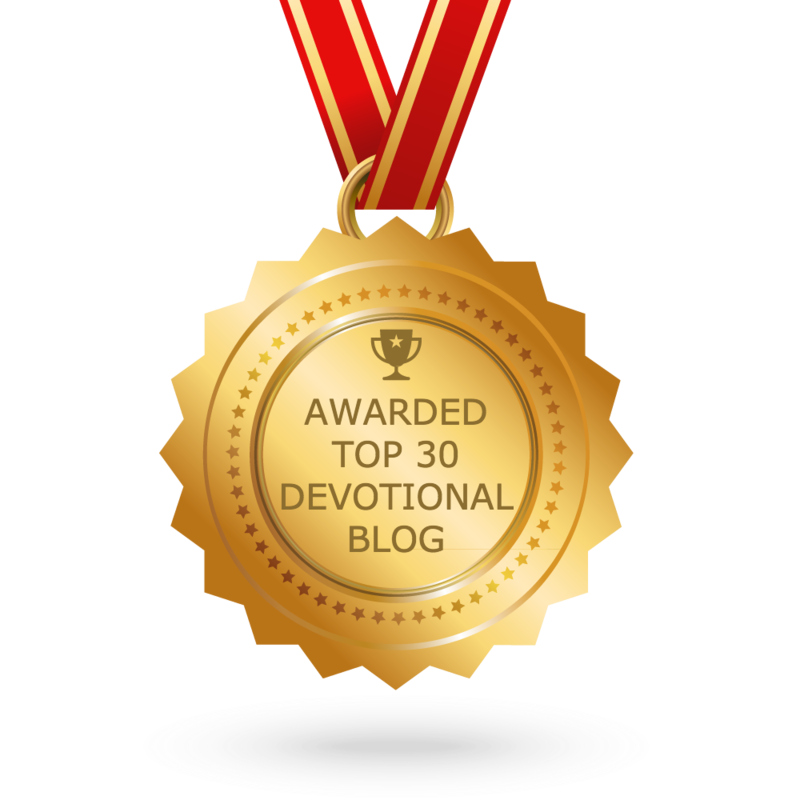 What I got was, how to be a diligent disciple instead of being a damsel in distress. What I got was, a divorce from my doubts and depression instead of being defiled and defamed. What I got was courage when they criticized my calling. That’s what I get … yes, you too can get it. You can get exalted if you endure instead of acting as if life has emptied you. You can get married if you forgive those who mishandled you. You can get free if you fight your fears. You can get victory if you stop claiming victim benefits. You can get prosperity if you put off the persecutions of your past.